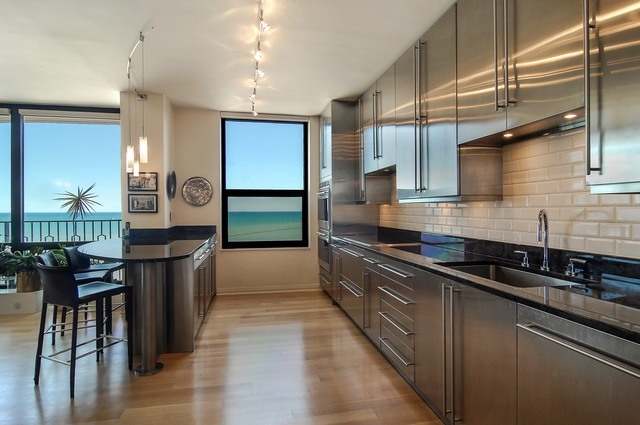 The Carlyle is located at 1040 North Lake Shore Drive, in the heart of Chicago’s most desirable residential Gold Coast area. 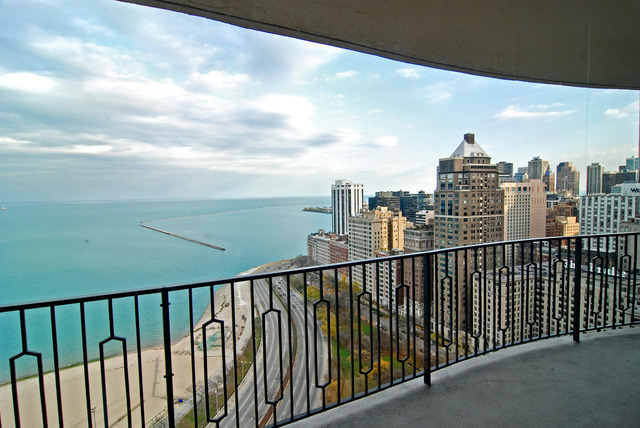 Each apartment in the Carlyle has unobstructed and breathtaking views of Lake Michigan and sweeping panorama of the beaches, park East Lake Shore Drive. This luxurious residential building is renowned for its elegance and impeccable service. To view All Amenities at the Carlyle, click here. 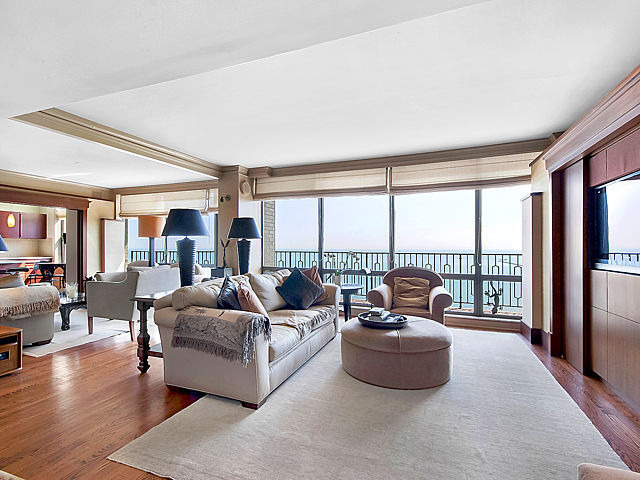 To view Active Properties at the Carlyle, click here. Learn more about Margaret Carlson.